Home Guard Security 2MP 1080P IP Camera-Featuring a Sony image sensor and Ambarella processor, the camera streams in crisp, 1080p video quality. Soak in the vivid colors and rich imagery provided by a full 1920 x 1080p resolution at 30 frames per second (FPS). No need to strain your eyes, lean in close, or play the guessing game when you have this level of detail. 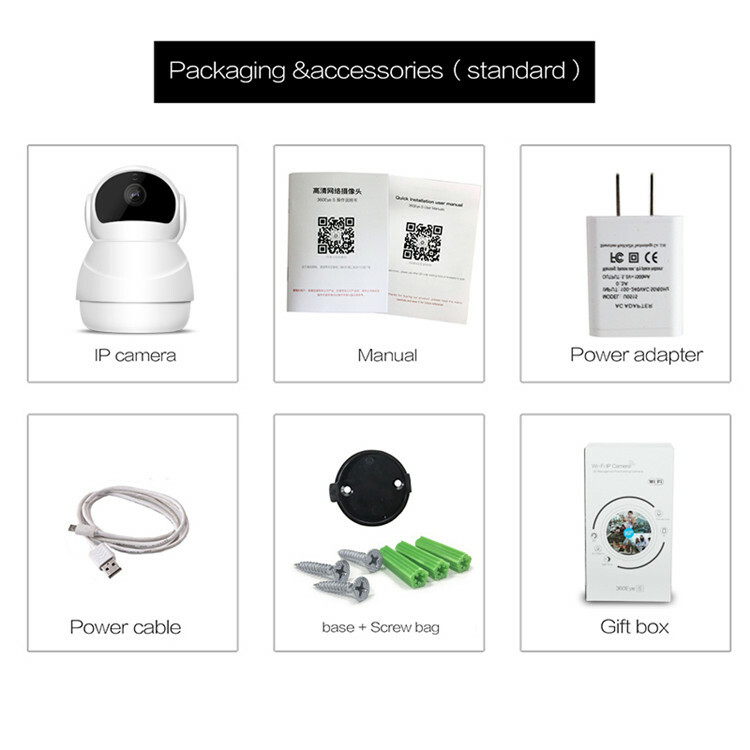 Shenzhen Kingfit Technology Ltd. is a professional Small Wireless Camera supplier in China with full experience for OEM&ODM project,I believe that we can offer the best service and best quality for you and your customers! Q: Can I have a sample Wireless Camera With Audio order? A: Sample is 1-3 days, mass production time is 5-7 days for order less than 1000 pcs. 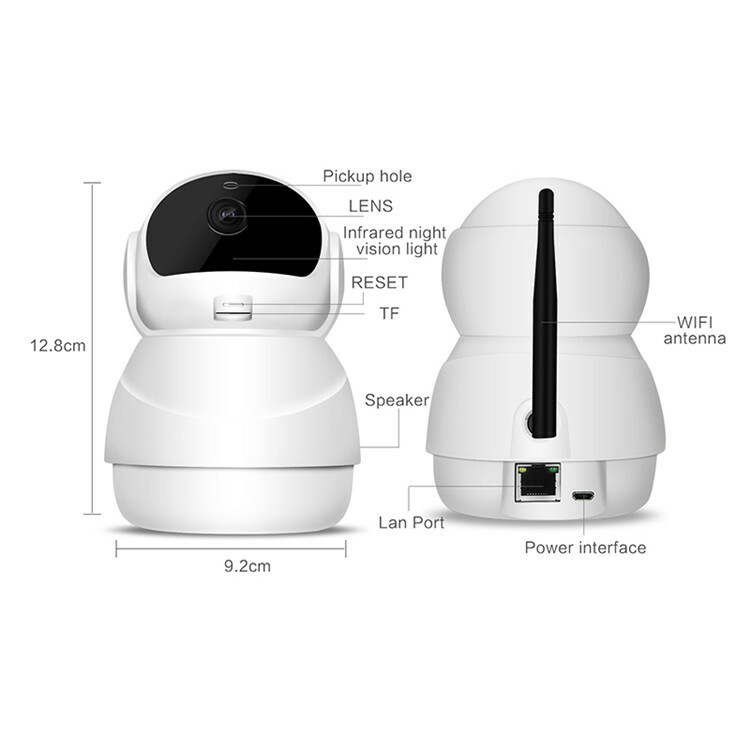 Q: Do you have any MOQ limit of IP Security Camera? Q: How to proceed the order if I have logo to print? A: First, Artwork for visual confirmation, and next is Sample picture or sending sample to you for confirmation, finally we will go to mass production. Q:The reasons why our customer choose us? 1.Our price is reasonable,it can help you win your competitor,win your markets and bring profit to you. 2.High quality ,inspectors conduct meticulous procedures over every single step from key components to final packing, ensuring every batch delivered is defect-free. 3.We are big factory ,we can produce your order quickly and ship out in short time . 6.Customized designs for product & color box ! 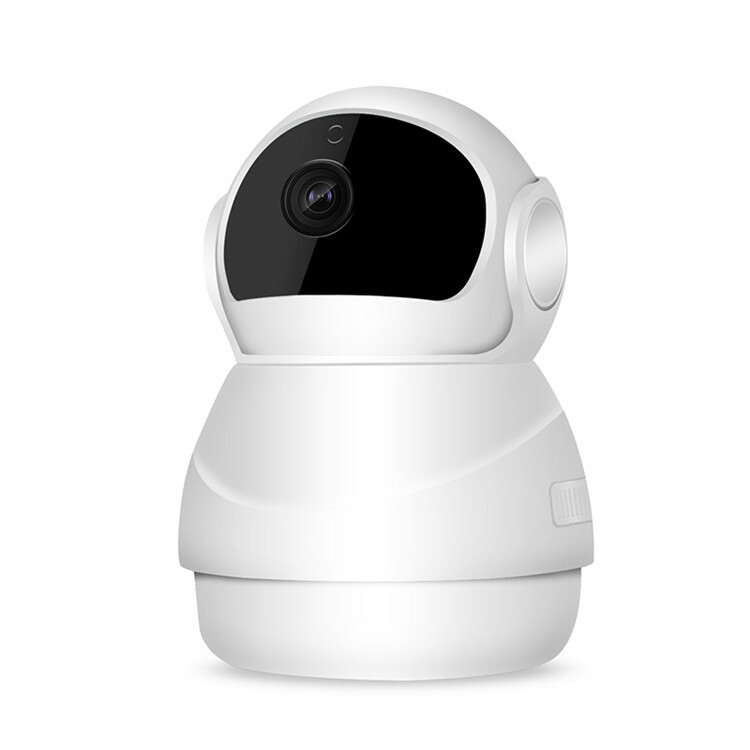 Looking for ideal IR WIFI Camera Manufacturer & supplier ? We have a wide selection at great prices to help you get creative. All the Dummy Security Camera are quality guaranteed. 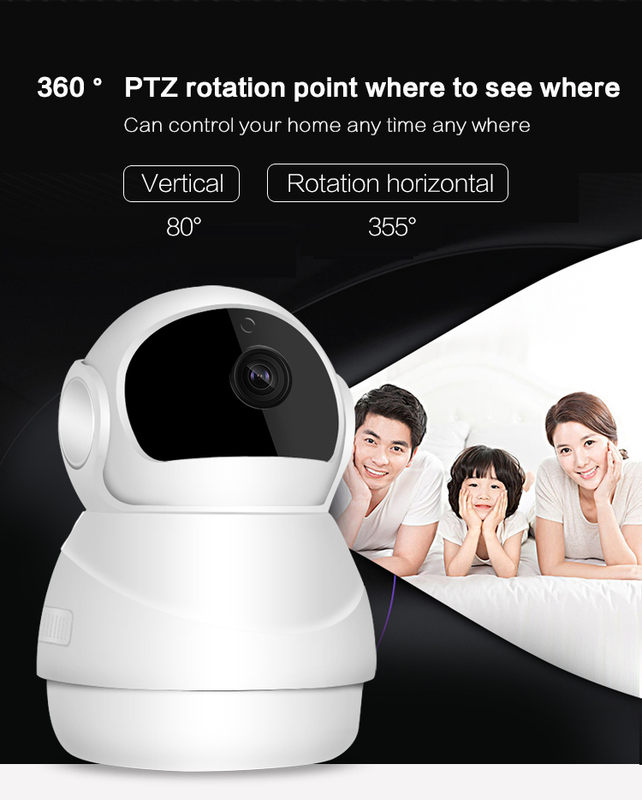 We are China Origin Factory of Poe IP Camera. If you have any question, please feel free to contact us.